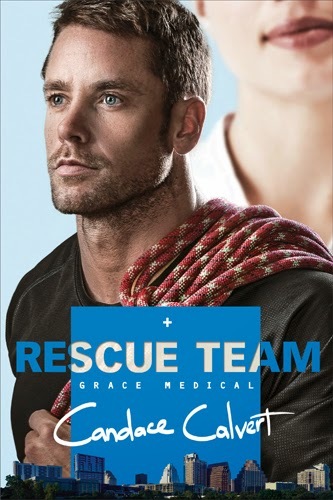 For a limited time the Kindle edition of Rescue Team by Candace Calvert is free on Amazon! You can read my review here, and download the book here. Grab your copy stat!